Some TLC for the bikes and then into storage for winter. 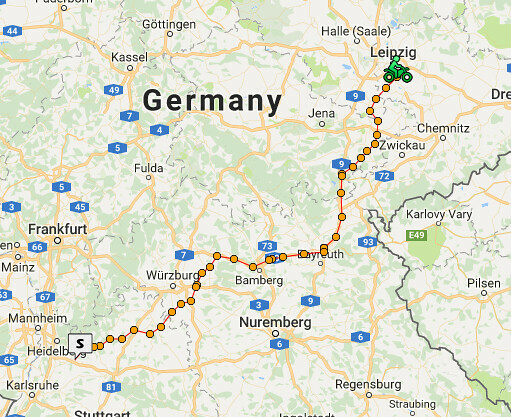 Today we have another straight shot 478 km north east to Leipzig. 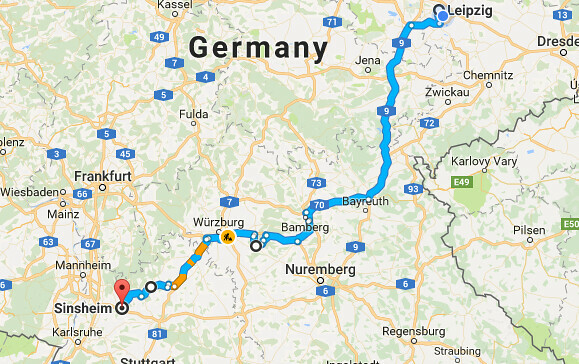 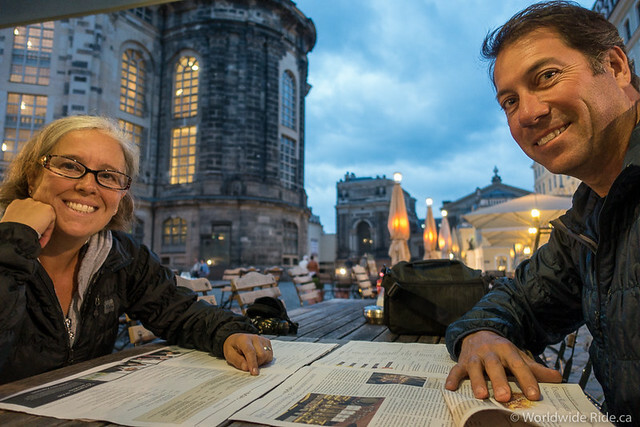 A 700 km detour on the way to Leipzig? !